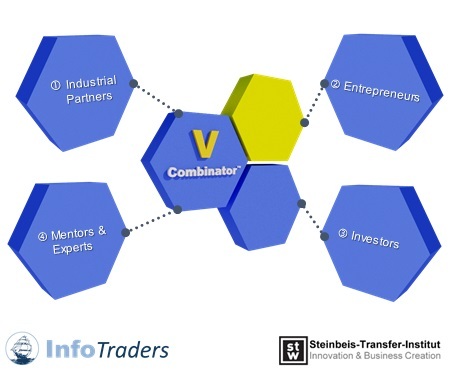 Establishing an industrial incubator together with a Steinbeis Institute (Munich) to combine the assets of Startups, industrial partners, investors and experts to accelerate development. 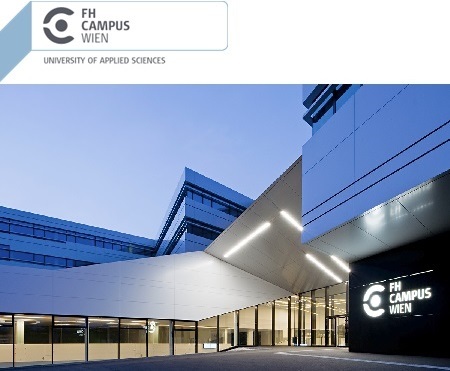 Holding bachlor and master lectures on Innovation Management & Entrepreneurship in the field of Technical Management and High Tech Manufacturing. 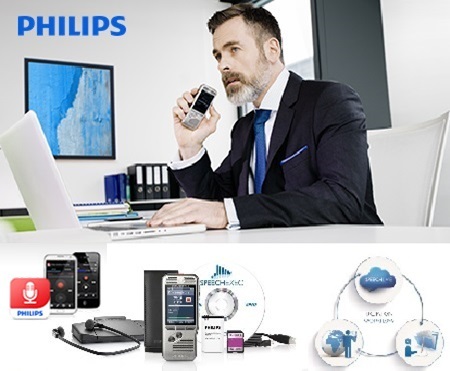 M&A activities and restructuring (change management) for Austrian market leader in professional dictation and speech recognition (sales & service orgnisation for Philips, Nuance, Olympus, Sonic Labs, etc.). Strategy and business development for Speech Processing Solutions GmbH, especially go to market for SpeechLive, the digital dictation product of the worldwide market leader in professional dictation. 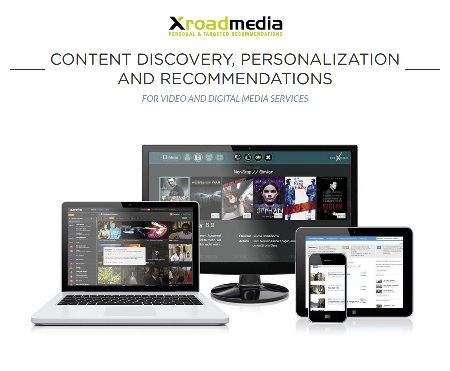 Business development for XroadMedia GmbH, especially strategy and sales support for the best in content discovery, personalization and recommendation for video and digital media services. 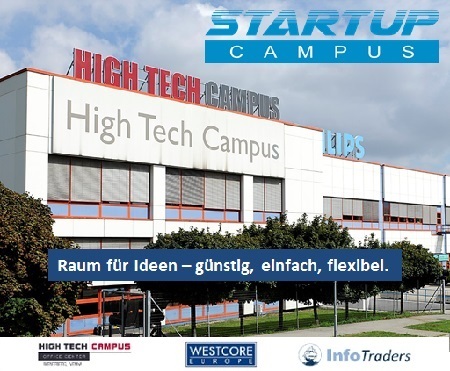 Creation of a Startup Campus within the High Tech Campus Vienna, especially focussing on startups in the industrial area, in order to support them with easy accessible and highly professional infrastructure and additional support services. 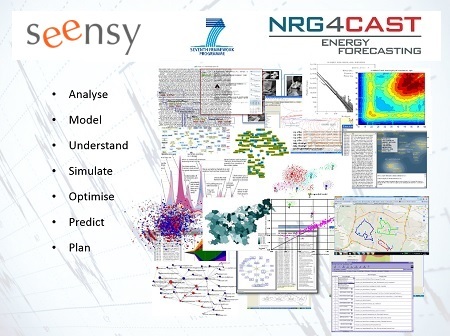 Senior Partner with focus on new business development in the area of interactive customer experience solutions in the retail area (e.g. 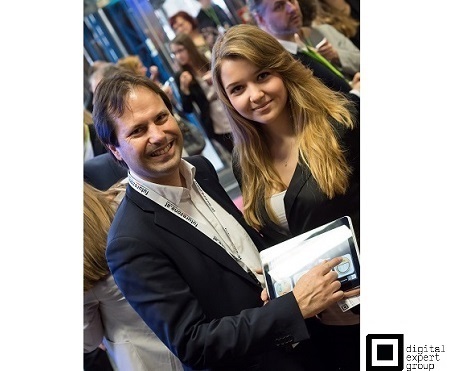 customer feedback, touchscreen, gesture control, apps, ibeacon) and smart living. 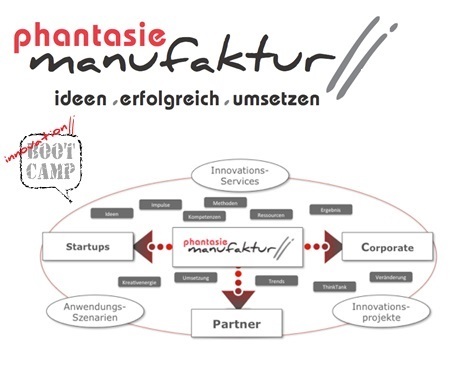 Associated Partner: innovation management and project implementation in the area of Digital Life, Energy & Mobility and Digital Health. Startup of of a mobile customer feedback solution for retail, hospitality, events and service providers.